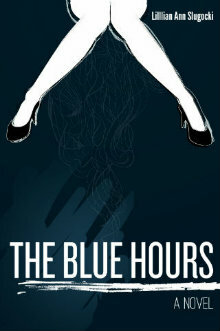 Kudos to design maven and Candelita founder Jennifer Dopazo for her brilliant book cover design for literary maven Lillian Ann Slugocki’s groundbreaking book, The Blue Hours. For this beautiful work, Candelita was just honored with an American Graphic Design Award. Jen’s designs are an integral part of the Project Mavens collective. Her work can also be seen at Flash Fiction Highway, a new literary project co-founded by Lillian and fellow writer, Meg Pokrass, and on the cover of the new Project Mavens publication via BlueViolet Press, One With All of Thee: Growing Your Sacred Connection.